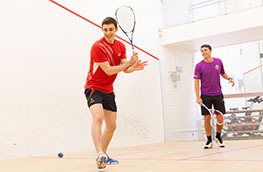 Looking to grasp the basics of squash? Our bite-sized tutorials will show you how - from serves to drives. Requires website account - login or sign up now for free. 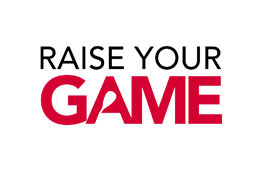 Discover tactics to take your game to the next level. Gain insurance, discounts and exclusive content from as little as £10 per year.